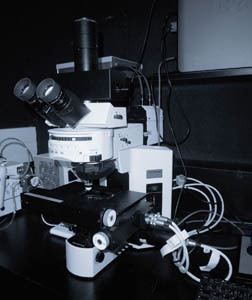 Our imaging facility is designed to respond to the current and future needs of developmental biology and cell biology in whole living organisms. Our imaging systems are either custom made or custom adapted from commercial setups (Leica, LaVisionBiotech). 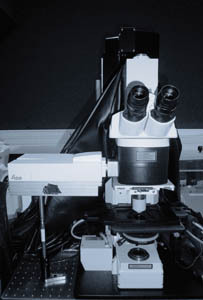 Click here if you want to know more about multiphoton microscopy. 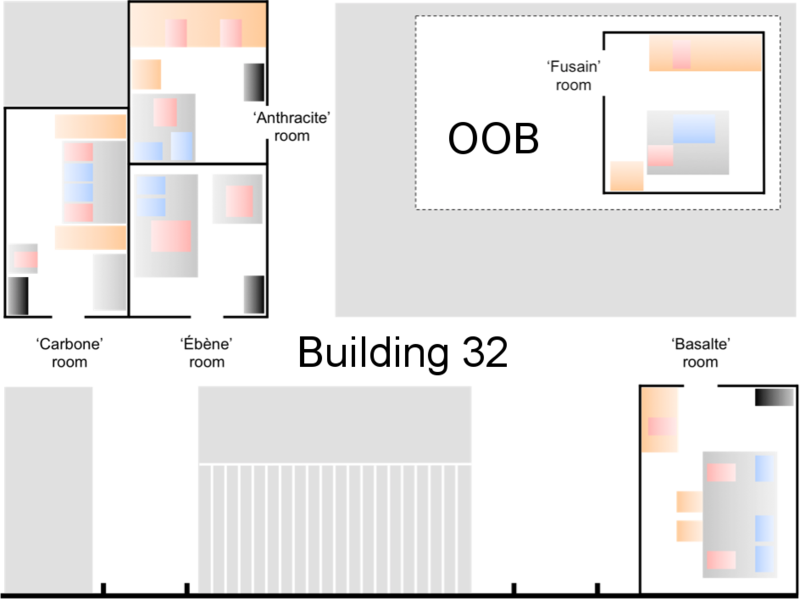 Our imaging setups are mainly located in Gif-sur-Yvette building 32. 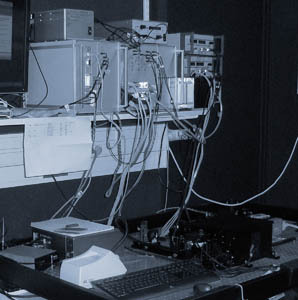 In addition, we installed part of our equipement (including a Leica SP8 setup coupled with an Insight femtosecond laser) in the Observatoire Océanologique of Banyuls-sur-Mer (OOB, Oceanological Observatory of Banyuls-sur-Mer). 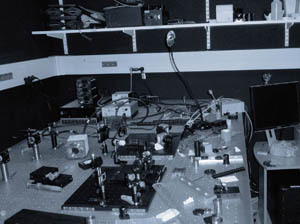 Two setups (Leica SP5) are coupled to two femtosecond lasers (Mai Tai Spectra Physics and t-pulse 20 Amplitude Systems) through an original optical bench (Designed by Pierre Suret PHLAM Lille). 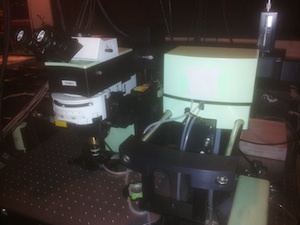 The two setups thus offer similar imaging conditions and are optimized for both excitation (by the two IR lasers) and detection (Hybrids ultrasensitive detectors) of commonly used fluorophores. A temperature and gas controlling system is available on both systems (Okolab). 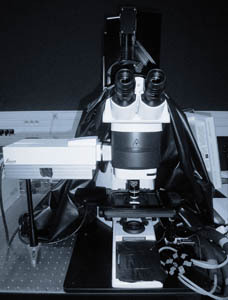 All-in-one Zeiss confocal (LSM780) and two-photon microscope with spectral detection, fully motorized stage and temperature and gas controller (Okolab). 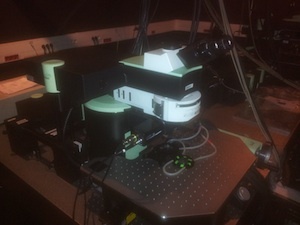 This setup is more particularly dedicated to multicolor imaging (e.g. 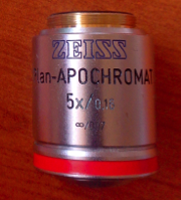 for multicolor ISH or Brainbow type staining) on large specimens (3D mosaic imaging). 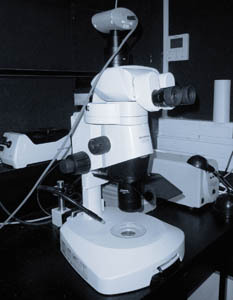 Nomarski video-microscope (Olympus BX51) equipped with water dipping lens objectives. It provides high quality images and movies of your favorite transparent specimens. It is also equipped with temperature control (Okolab). 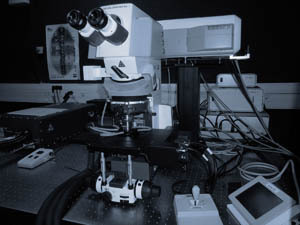 Development of custom made light sheet microscopes (collaboration with Pierre Suret PHLAM Lille, Pablo Loza ICFO Barcelone and partnership with PhaseView). We currently build a new evolving light sheet microscope (SPIM and then DSLM, one-photon and then two-photon excitation, single and then two-sided excitation...). The software is developed in Python to be compatible with the artificial assistant. 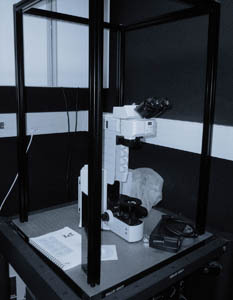 Development of a setup dedicated to bioluminescence imaging based on an Olympus BX51 microscope. Partnership with OOB for the exploration of marine embryonic biodiversity. 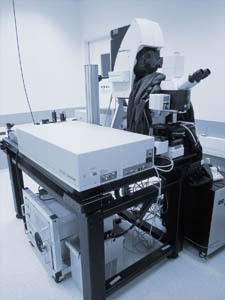 Leica SP8 two-photon microscope coupled with a tunable Spectraphysics Insight laser. The latter covers a broad range of wavelengths (720-1300nm) and gives us the possibility to acquire both fluorescence and harmonic signals (SHG and THG). 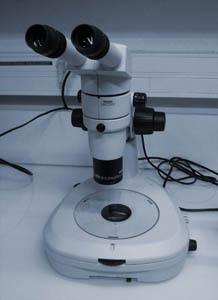 In the context of our project SeaLim (live imaging of marine model organisms), this setup was first operating in the marine biology station of Roscoff during the summer 2013 and in the Observatoire Océanologique of Villefranche-sur-Mer from April 2014 to March 2015. What is the size of the specimen or region of interest? 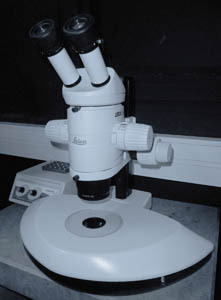 Determine the size of the field of view you need and hence the magnification of the objective. What is the smallest object to be identified? Compare the size of the objects with the theoretical resolution achieved with a certain NA and wavelength. What is the brightness of the labeling and what is the sensitivity of the sample to light? 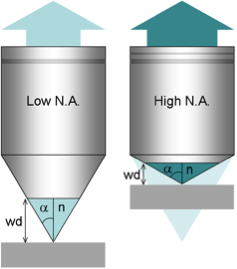 A greater NA, even if not used for reaching a very small resolution is also important for collecting photons since the angle of photon collection is greater. At what wavelength will the experiment be performed? 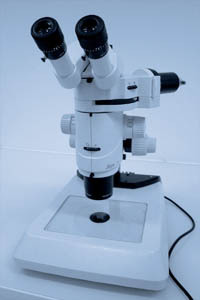 All our objectives can be used on any of our microscopes. 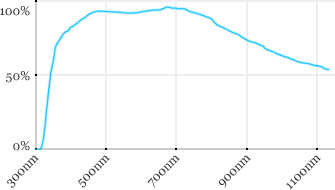 In case, we have a collection of adaptation rings. 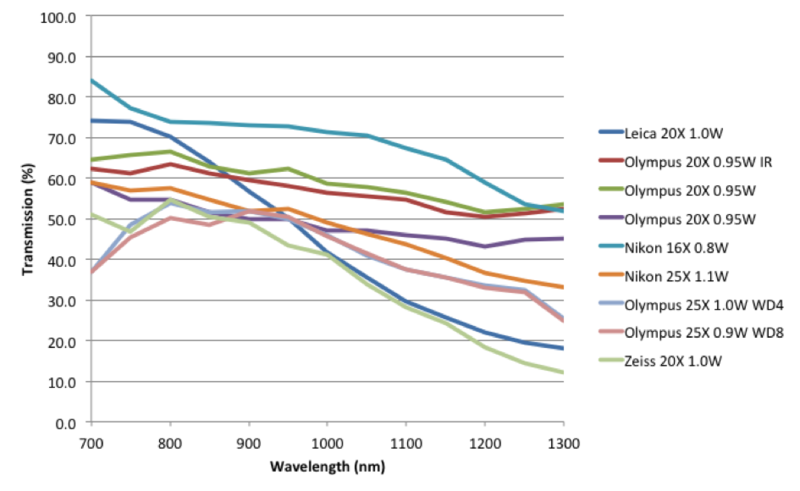 Measurements done on the SP8/DM6000 Leica stand, with an Insight laser (Spectra-Physics) with a series of long working distance high-NA objectives.